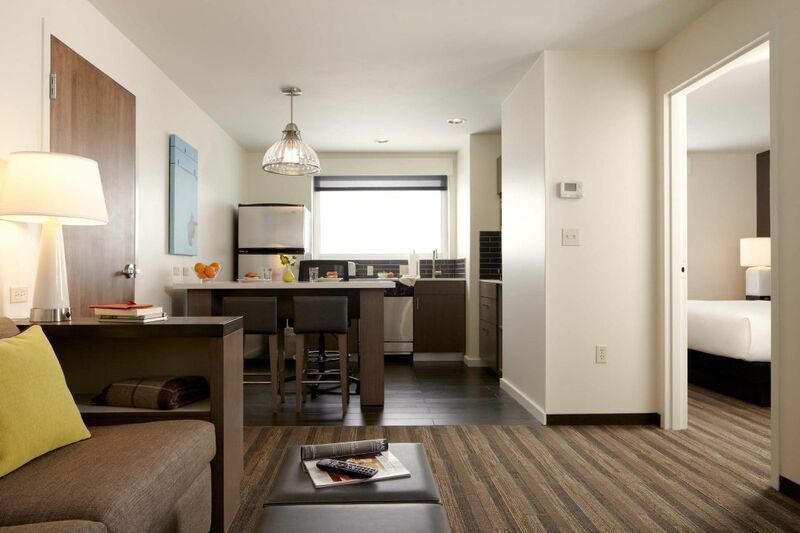 You'll get more when you bring people together at the Hyatt House Boston/Waltham for any special event. 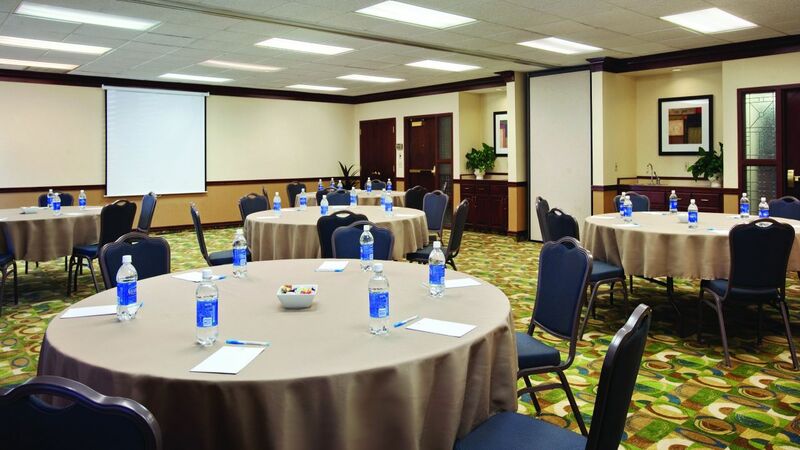 Our main meeting rooms offer 1,150 square feet of flexible space with ample lighting, no pillars, and built-in wet bars. 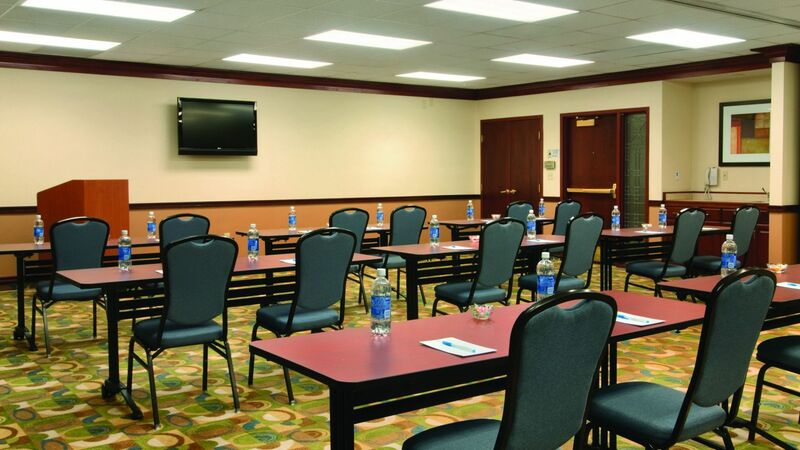 Each meeting space offers complimentary high-speed internet access. Flexible meeting space in Boston/Waltham that fits your needs and your budget. For the bride that doesn’t need one more thing to worry about. We sweat the small stuff so you don’t have to. We will be honored to host your wedding guests. Leave your wedding and swanky soirées to us, so you can get back to enjoying one of the most important days of your life.